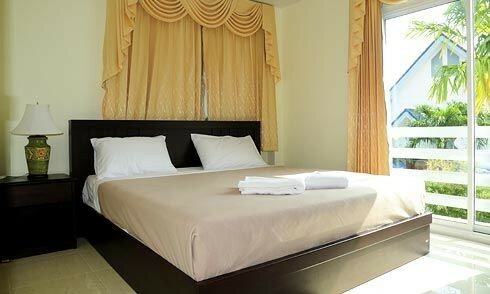 Pure Pam Village is easy to reach from Phuket International airport, located close to pristine Karon beach and just minutes walking distance from shopping, nightlife, and entertainment venues along Patak road and other streets. 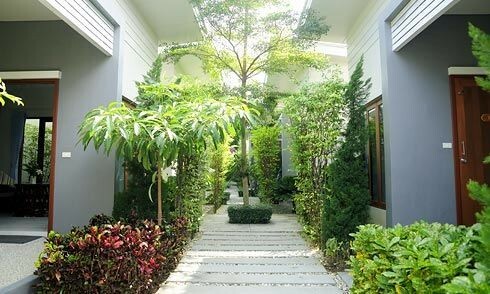 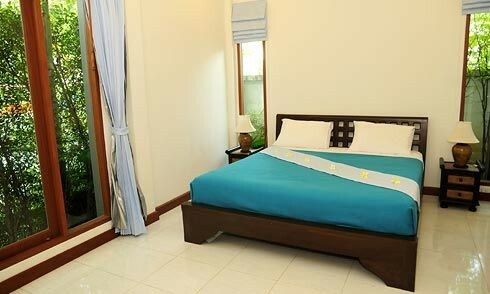 13 houses for short or long term rental consisting of 3 style rooms: Deluxe Room, Standard Room and Villa Room. 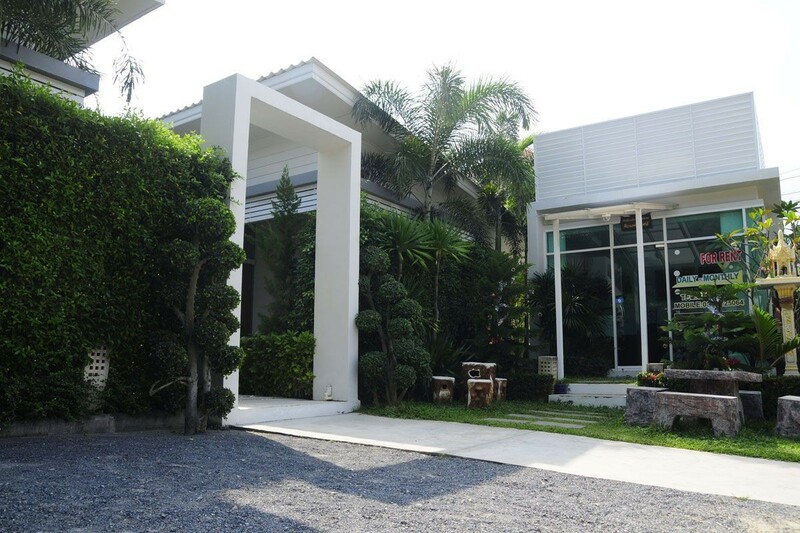 Each room is specious, well decorated and fully furnished with range of facilities a standard hotel has to offer. 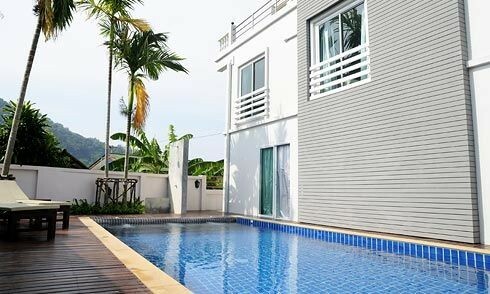 Featuring an en-suite bathroom and a private balcony for guests to enjoy seaviews relaxingly during thier stay in the island of Phuket. 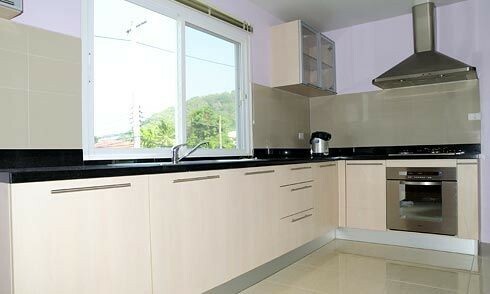 Deluxe and Standard Type provides pantry. 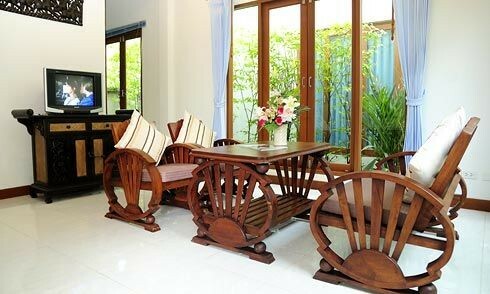 Villa Type is quipped with full kitchen.